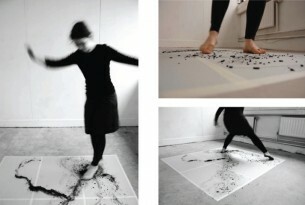 The Aesthetic Rhythm was a live performance presented at The Crawford Art Gallery as part of Cork’s Midsummer Festival. 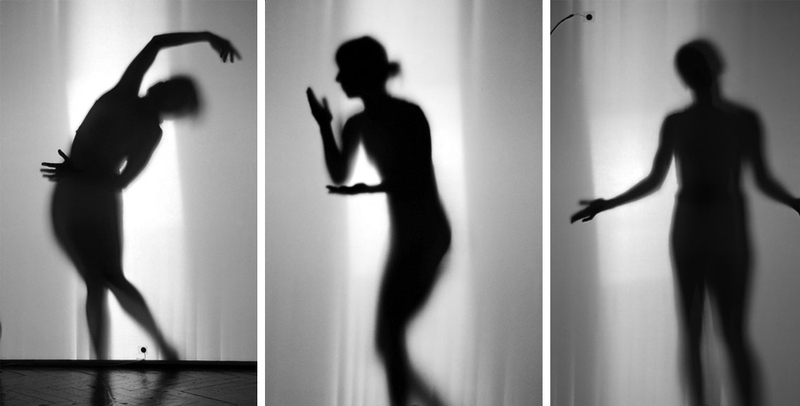 The work examined the body as spatial structure and the subsequent inter-relation with its surroundings. Reacting to the existing works within the sculpture room of the gallery the dancer responded to the sculptures’ static pose with a dynamic and rhythmical sequence. The sound of the movements were amplified using contact microphones attached to the canvas/screen. 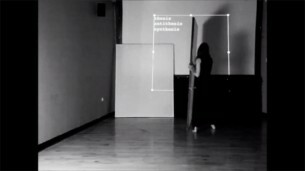 The work involved dancer Inma Pavon and Sound Artist Claire Guerin.